Authors: Jim Luke & Peter Weller, paperback - spiral bound, 106 pages. 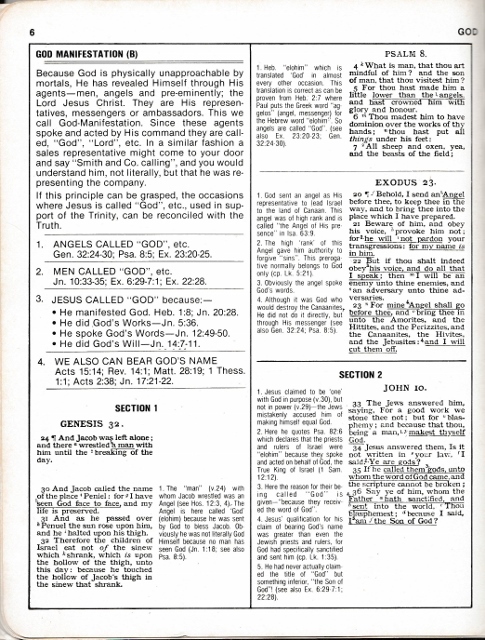 Published by the Christadelphian Scripture Study Service (CSSS). 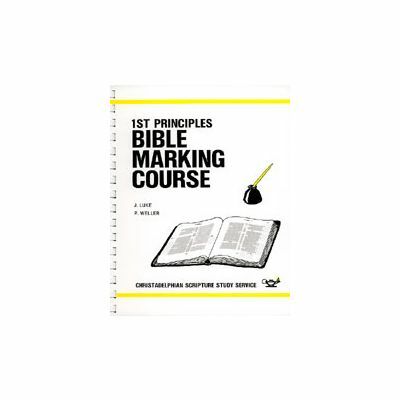 Notes for Bible marking basic doctrines with illustrated examples in colour to guide those new to Bible study and Bible marking. 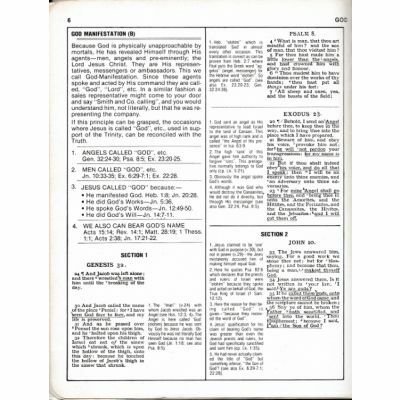 The covenants of promise; Edenic, Abrahamic, Davidic.